It is with great regret that we have to report the death of Life Member Martin Gould of Bristol, who sadly passed away on 18 November 2009. Martin joined the Club on 4 December 1963 having been proposed by his father, Horace Gould, and became a Life Member in 1984. 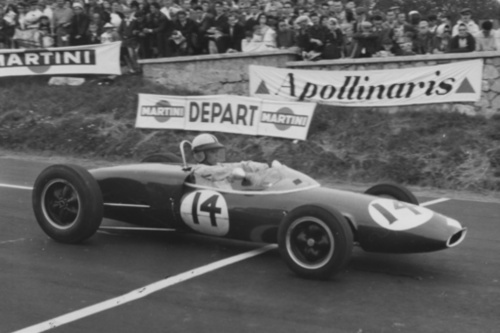 Martin’s motor sport achievements were predominantly in Formula Junior in the early 1960s, where he achieved success in his Lotus 20-Ford.